Located on both banks of the Mississippi River, Minneapolis salutes the state's love of the outdoors with numerous lakes, wetlands, creeks, and waterfalls--many connected to one another by a national scenic byway great for sightseeing. 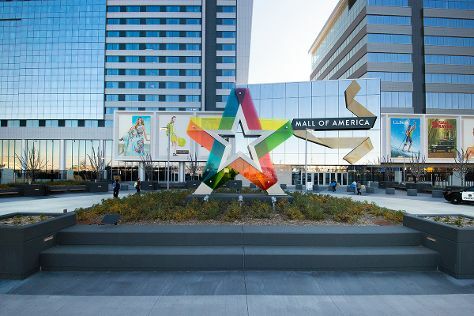 For shopping fun, head to Mall of America or Grand Avenue. Get a sense of the local culture at Minneapolis Institute of Art and Summit Avenue. There's still lots to do: wander the streets of Mississippi Mile. To find where to stay, traveler tips, and more tourist information, use the Minneapolis road trip tool . In March, plan for daily highs up to 41°F, and evening lows to 24°F. Wrap up your sightseeing by early afternoon on the 10th (Sun) to allow time for travel back home.